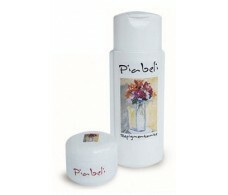 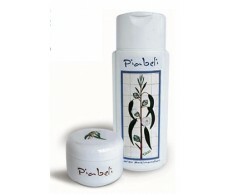 Bella Aurora Anti-blemish cream: Double strength and Mild 30 ml. 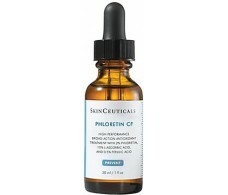 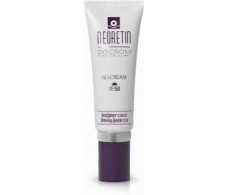 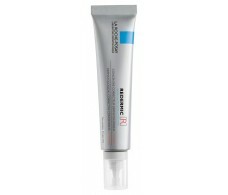 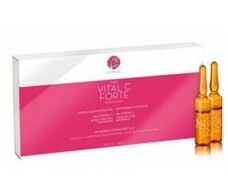 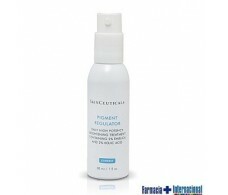 La Roche Posay 30ml Redemic R pure retinol. 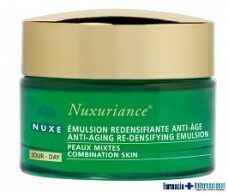 Nuxe Nuxuriance® Emulsión Día Para pieles mixtas 50 ml. 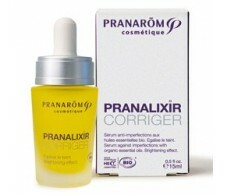 Pranarom Pranalixir corrected with 15 ml. 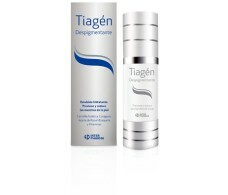 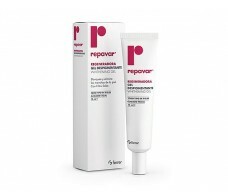 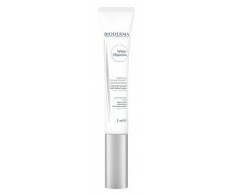 Bioderma White Objectiv Pen 5ml.